I am happy to to have found Ernest and his website and radio hosting services. 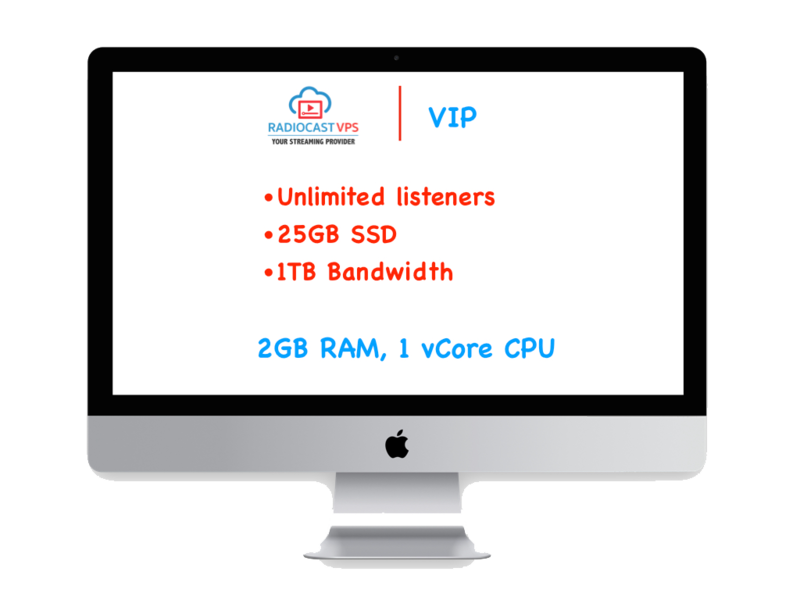 The quality of my radio is much better than what is being offered by other famous radio hosting sites. Though it is just $15 monthly, he gave me additionally 15% discount as well. Azuracast is quite convenient and he helped me to set up everything. All we need to do, is to note the server link from here and link it to your player. 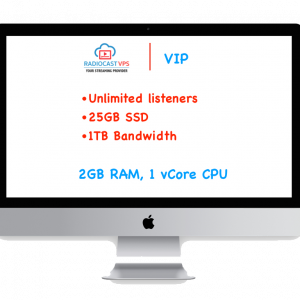 For this price, the quality and memory RADIOCASTVPS offers is a catch. Never look else where. – AK & VJ – Japan Tamil Radio. The first radio in Japan for Tamil speaking community. Thank you for the honest review. All customers who ordered here, will have a complete documentation on how to log into his/her server. Including the connection for live broadcasting. Expect a separate note for the instructions. Thanks again!